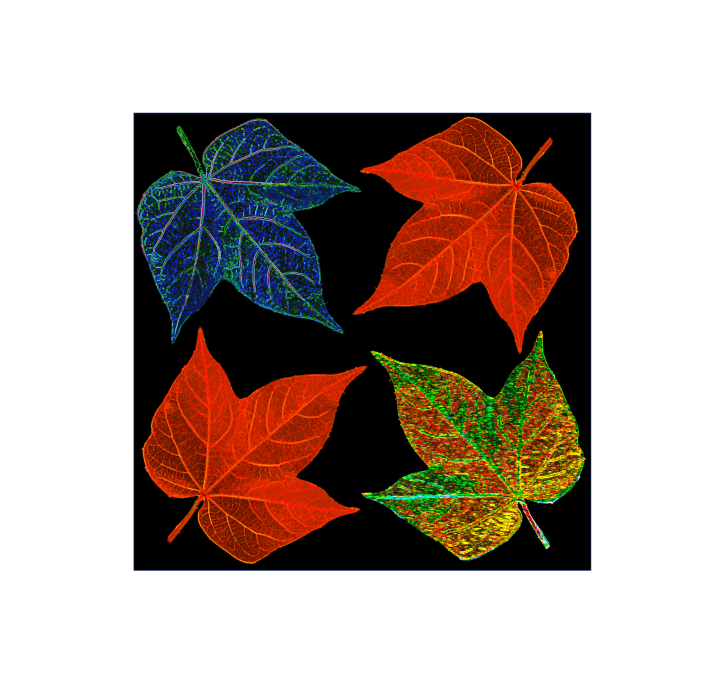 Chlorophyll-Sensors-Imaging-DEMO! This one is a must do -whether you are looking to build sensor compatible software, find new tools for lab use, brainstorm improved plant stress monitoring methods or simply to indulge your insatiable curiosity for agriculture…Come on out! ‘A portable system for monitoring chlorophyll a fluorescence: non-invasive measures of plant stress’.